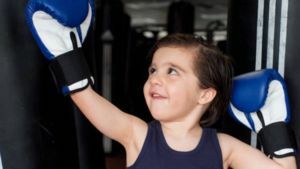 Are you not quite sure what's wrong with your kid? We have all the info you need about diet and fitness, disease and infection, and more. The path to a healthy happy kid starts here. 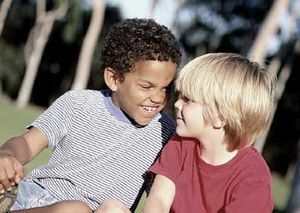 Wondering how to raise an optimistic child? After all, kids who see the glass as half full are better at dealing with life's challenges--and happier too. 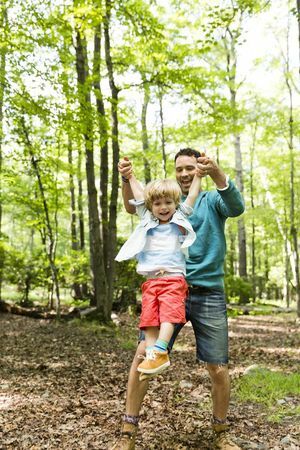 Here's six tips to help yours develop a sunny outlook on life. 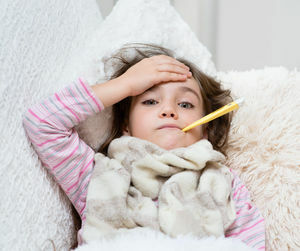 Why your child may be prone to repeat bouts of colds, ear infections, strep throat, pneumonia, or other ailments -- and what you can do to help. A new study says the fire-resistant products in your home may be the cause of aggressive behavior in your children. 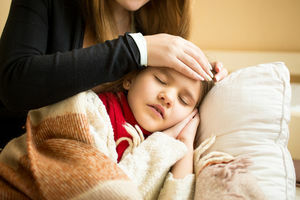 Wondering whether you need to quarantine your child when she has a cold, an ear infection, pinkeye, or another common childhood illness? Read on to find out what precautions you should take and how long these conditions are contagious -- if at all. 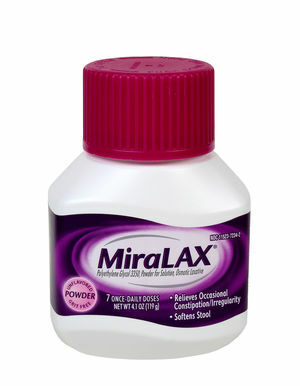 Every year, more than 6 million children are infected with these harmless yet pesky parasites. We've pulled together expert answers to your top questions on everything from prevention to treatment. How Much Do You Really Need to Know About Your Kids' Poop? Quite a lot, as it turns out. Here's what's healthy, and what might mean your kid is constipated. At a time when one in three kids weighs too much, an inability to pack on pounds might seem like a minor issue. But some slender children have health concerns of their own. 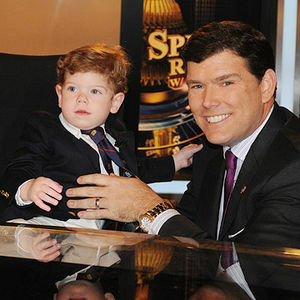 Bret Baier's life as a father changed when his first son, Paul, was born with five congenital heart defects a few years ago. 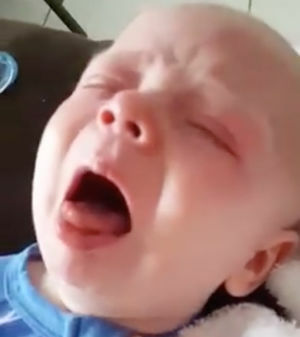 The Fox News anchor of Special Report with Bret Baier talks to Parents.com to promote awareness of a common (but rarely detected) birth defect and how he balances parenthood with raising a toddler who has congenital heart disease. Follow Liam Witt through a day of tears, treatments, and playing with trains while battling neuroblastoma, a rare cancer of the nervous system. 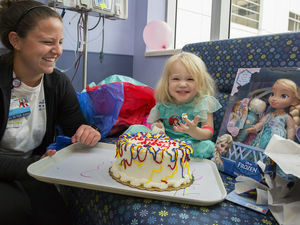 Three-year-old Willow was diagnosed with leukemia just before Hurricane Irma hit. But this story proves that even under the worst circumstances, you can find joy. Why do kids often wait until the wee hours to wail for you? Solve your child's 2 a.m. problems so everyone can get back to sleep. The New Jersey Attorney General's office has filed a discrimination suit against a preschool for allegedly expelling a girl with Down syndrome for failing to toilet train. 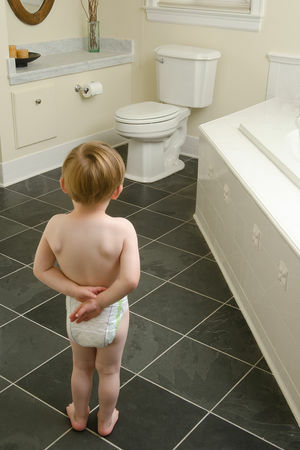 Here's why one expert argues that potty-training deadlines are a bad idea for any child. Time to unplug! 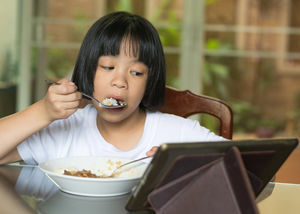 A new study says three hours of screen time a day may boost diabetes risk in kids. Here's what you can do about it. Think you understand constipation--and how to fix it--when it comes to your kids? You may be surprised. 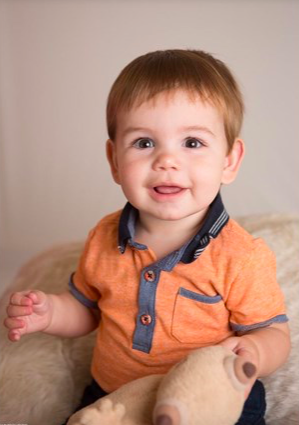 When you have a toddler with this blood disease, even a minor bump can mean a trip to the hospital. But these twin sisters are determined to make sure their kids lead normal lives. The mother who posted it is pleading with other parents to vaccinate their children against pertussis. Q & A with Denise Brodey, author of The Elephant in the Playroom, about raising kids who have special needs. "I Don't Know Why But I Think She Has Cancer." 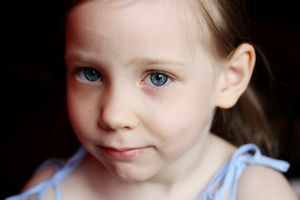 Lauren Hammersley knew her daughter was gravely ill before her doctors did. 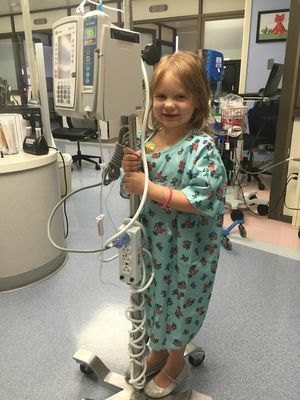 In honor of Pediatric Cancer Awareness Month, she shares the terrifying battle that continues to this day. New research looks at how young kids at risk for depression react to rewards. 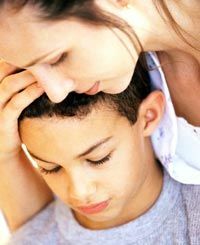 What to say when your child asks, "Why am I different?" 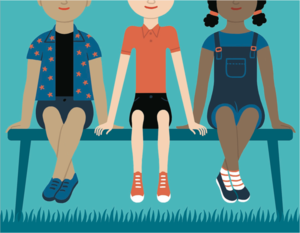 Sensory integration dysfunction is on the rise, but new research offers hope for kids who suffer from it. 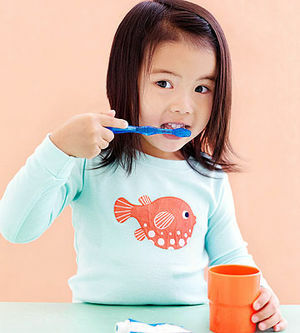 Help your take-charge preschooler adopt these healthy hygiene habits. Did you know every 3.5 seconds someone in the world dies from sepsis? 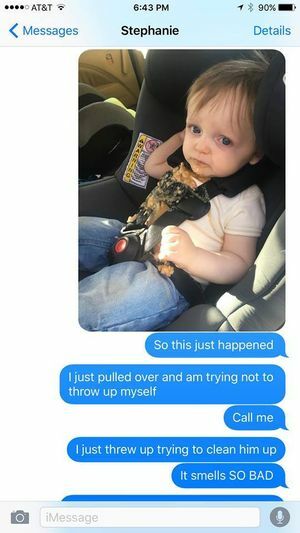 After his toddler puked in the back seat, this dad detailed losing his lunch and a run-in with the cops in hilarious texts to his wife.